DryMax WOUND CARE offers a wide range of superabsorbents, designed to maintain control of wet wounds. Wet wounds have always been a real problem for patients and nurses. Traditional dressings and foam dressings may cause maceration and leakage when used on heavily exuding wounds. Therapies such as Topical Negative Pressure may be inappropriate for the patient or wound site plus expensive. Heavily exuding wounds require a lot of commitment from caregivers. These wounds cause patient discomfort and are both time consuming and costly to heal. 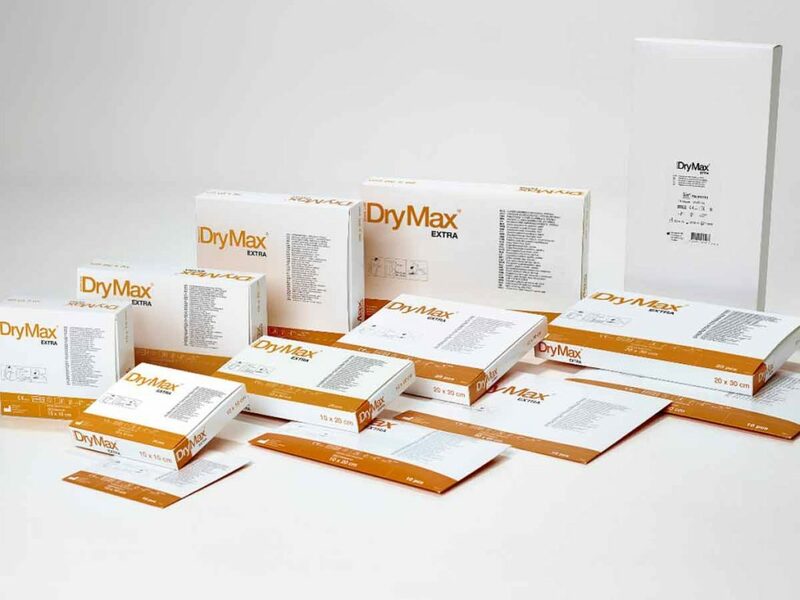 DryMax Extra is a sterile, powerful superabsorbent dressing for use on heavily exuding chronic wounds such as leg ulcers, pressure ulcers and diabetic foot ulcers. Wound fluids are absorbed vertically and retained into the dressing by the superabsorbent polymers in its core, preventing maceration of the wound edges. Bacteria from the exudate, which can delay the processes of wound healing, are also absorbed and locked into the dressing core. Although a powerful superabsorbent, DryMax Extra is an ultra-thin dressing which is very comfortable to wear. 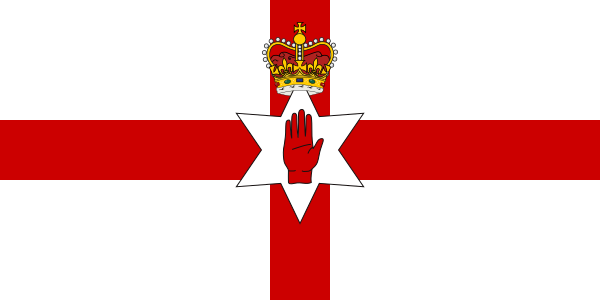 It conforms to the shape of the wound and the patient. It can be used under compression and its effective absorption and retention capacities means that its use reduces the number of dressing changes and stop fluids from leaking back out. A reduction in pain and odor when wearing DryMax Extra improves quality of life.